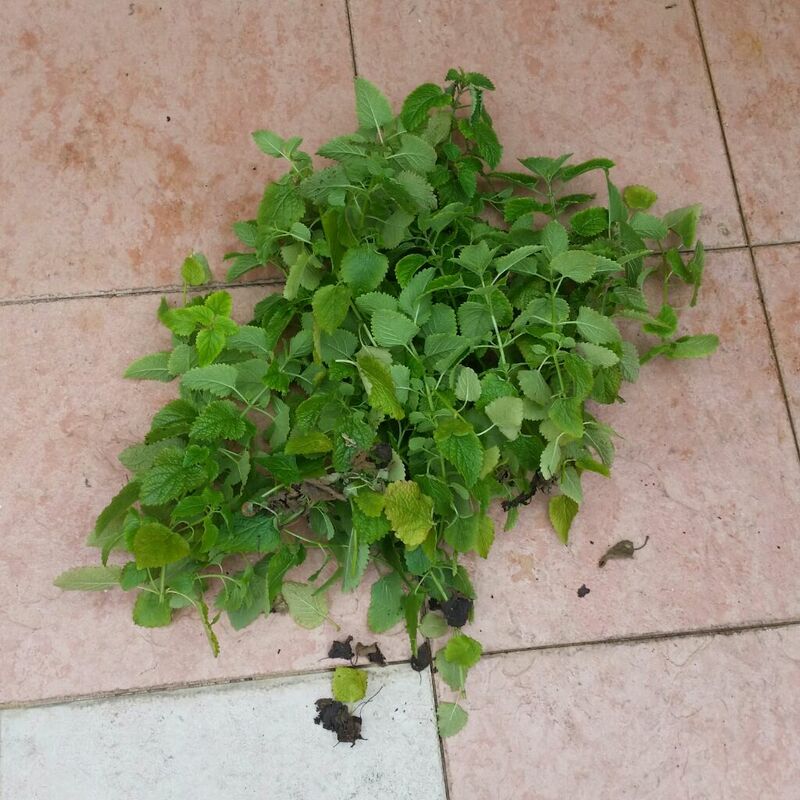 Affnan's Aquaponics: Spearmint, what can you do with it ? By accident I obtained a pot of spearmint and I don't think I have any usage for it. Done a trial planting in aquaponics and its do grow well. I use mint in either tea or eat raw, but that is peppermint and this spearmint not that good for tea or eaten raw. 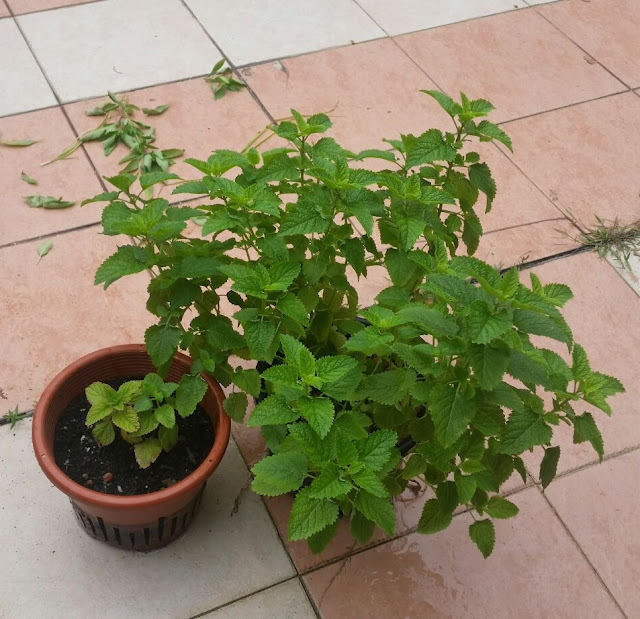 This plant don't creep like its cousin the peppermint and it grow to a bushy shrub. Trim the excess and let it regrow. 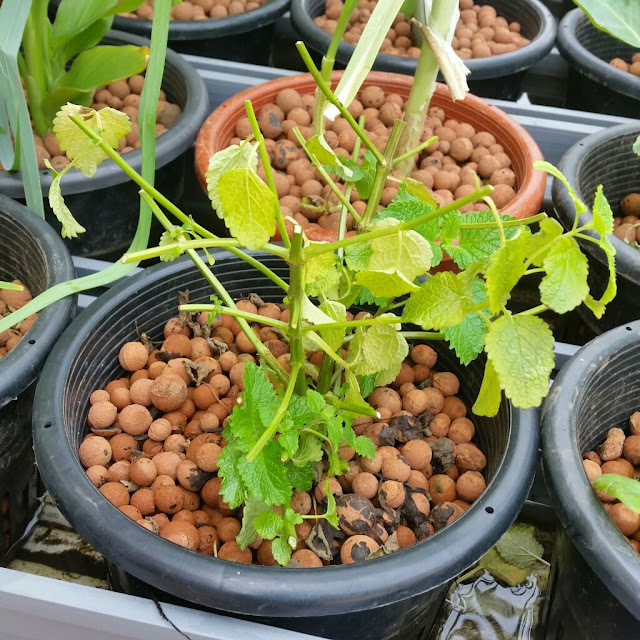 Very easy to be grown in aquaponics, too bad I don't have much usage for it.